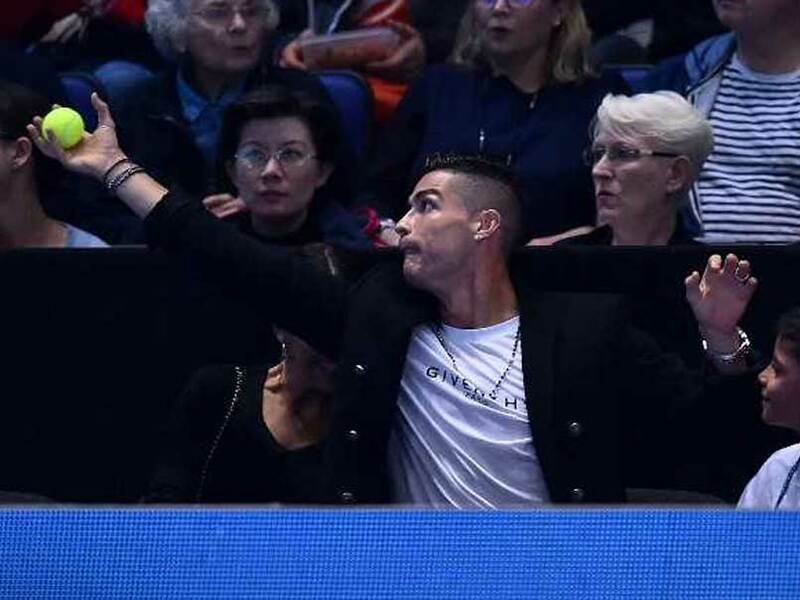 Cristiano Ronaldo dropped in at the O2 Arena in London to watch a game between American John Isner and World No. 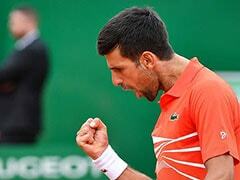 1 Novak Djokovic. 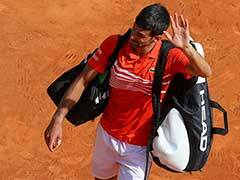 Novak Djokovic broke his opponent three times and did not concede a single break point on his own serve. 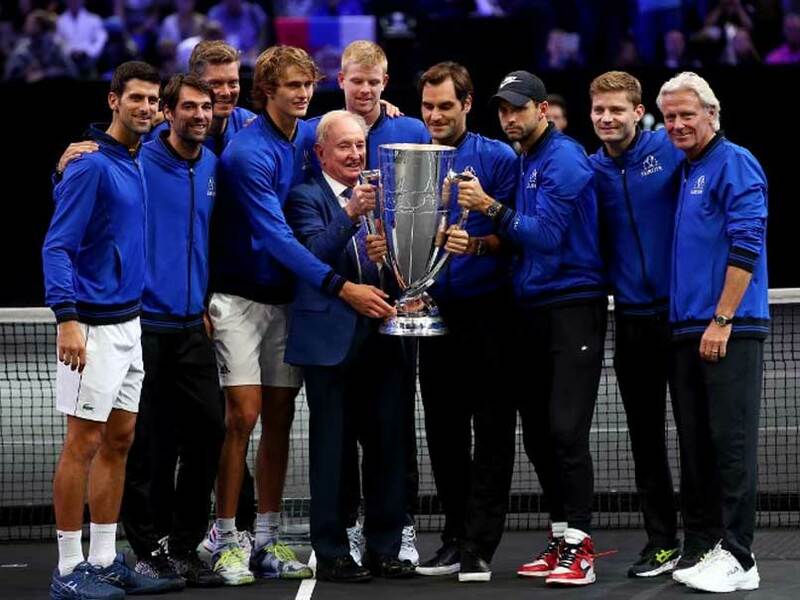 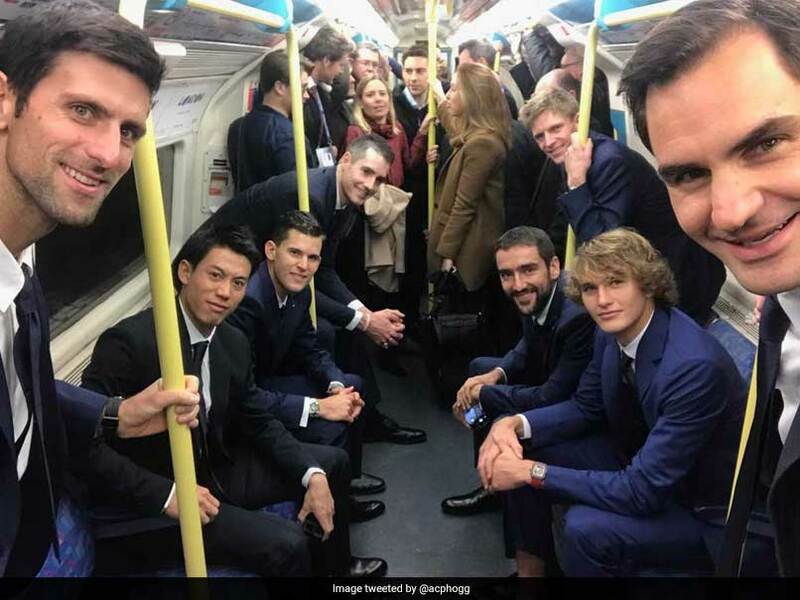 Roger Federer and Novak Djokovic, along with six fellow tennis stars travelled to Westminster by the London Underground. 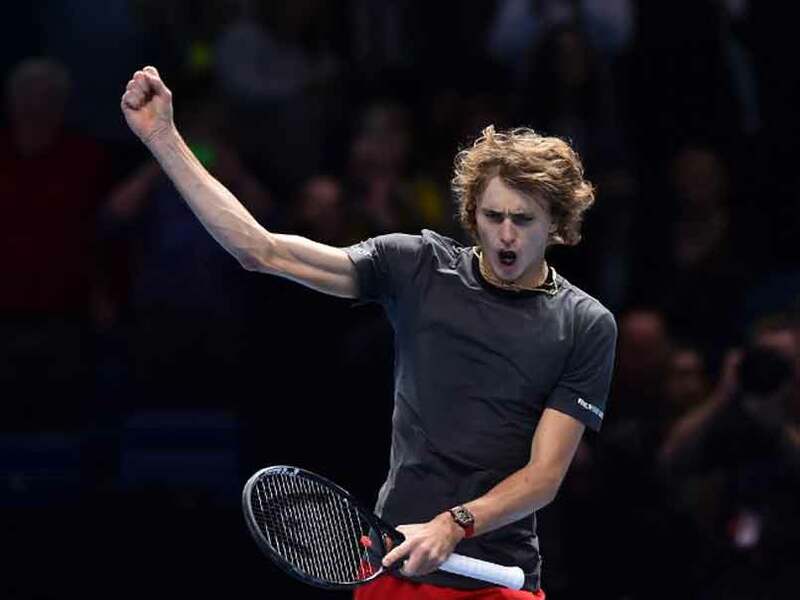 Alexander Zverev came from a set down to beat Kevin Anderson as the Europeans successfully defended the title won in Prague last year. 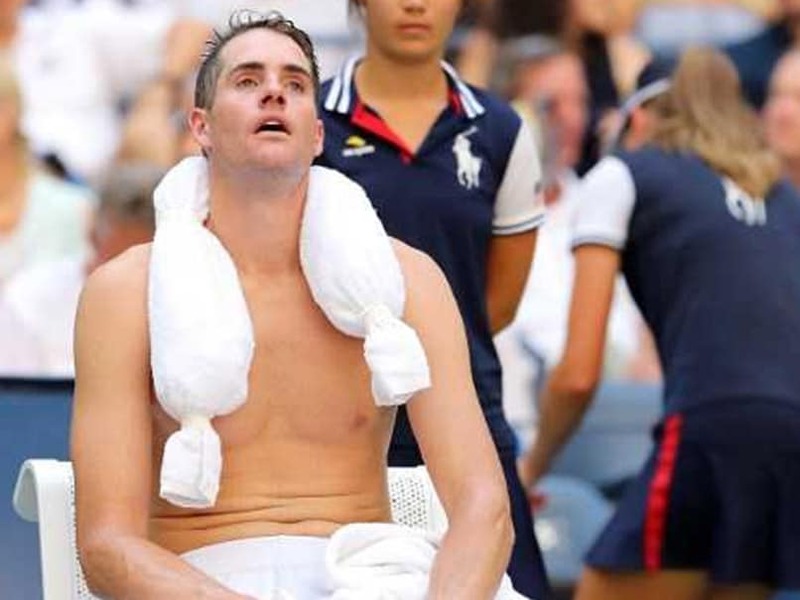 John Isner hit big numbers in his US Open quarter-final defeat to Juan Martin del Potro, including having to change his shirt 11 times in New York's crushing heat and humidity. 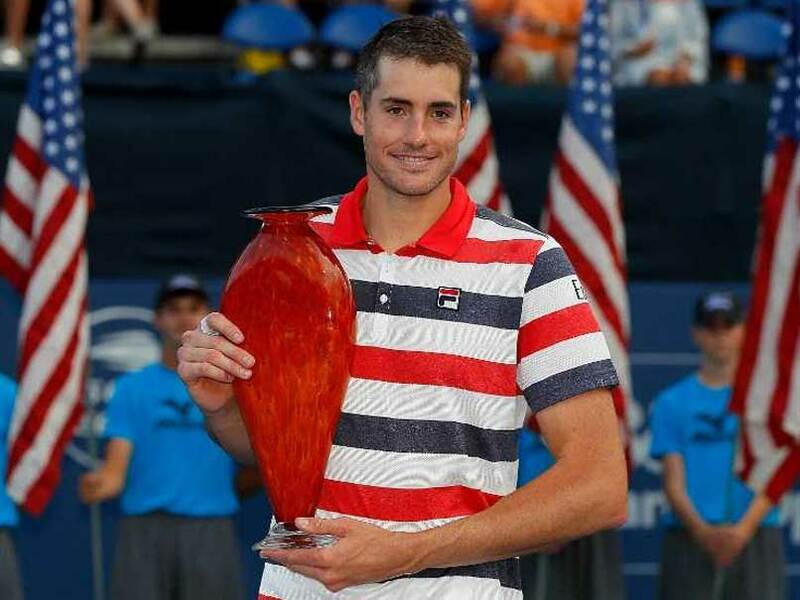 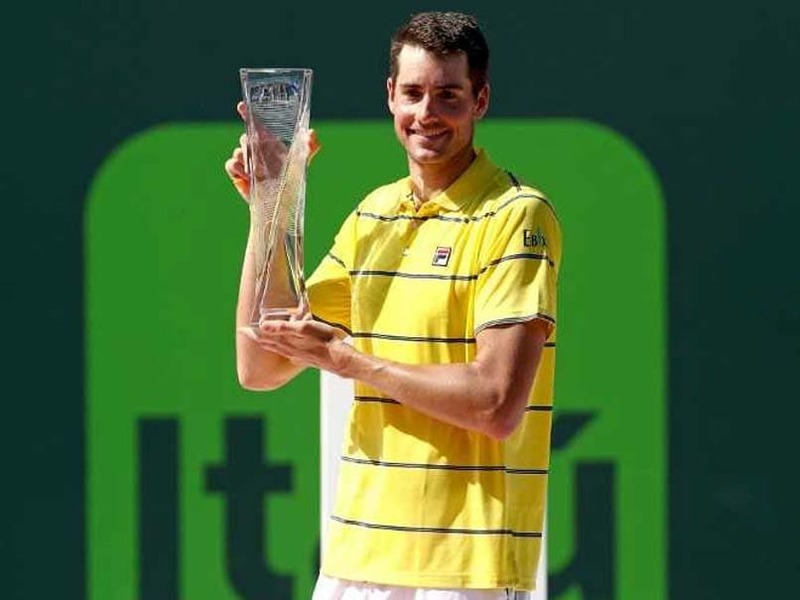 John Isner won his fifth Atlanta Open title on Sunday, with a 5-7, 6-3, 6-4 win over Ryan Harrison to beat the fellow American in the final for the second straight year. 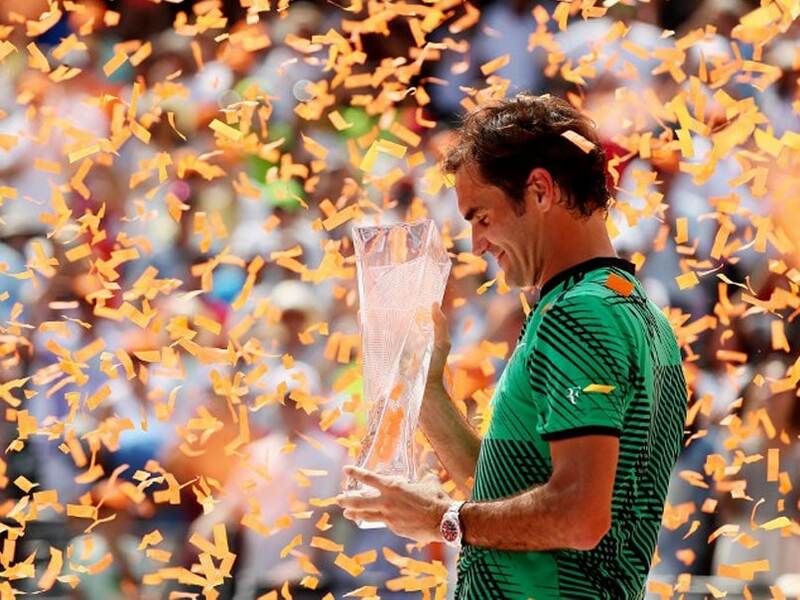 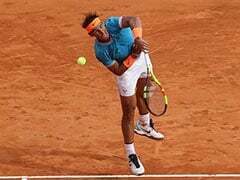 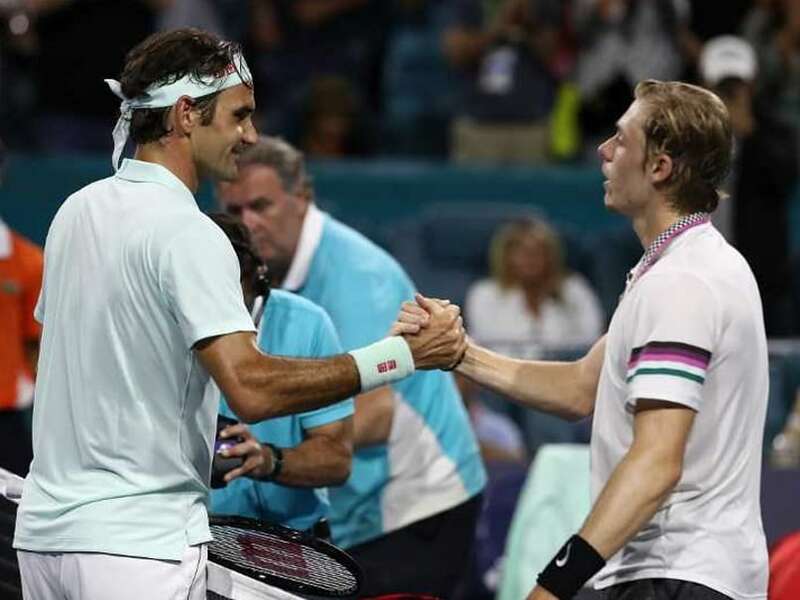 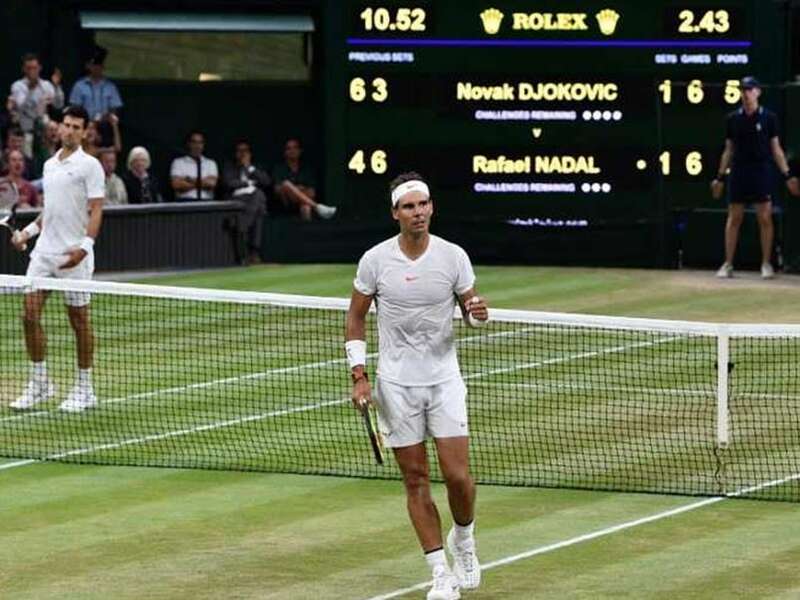 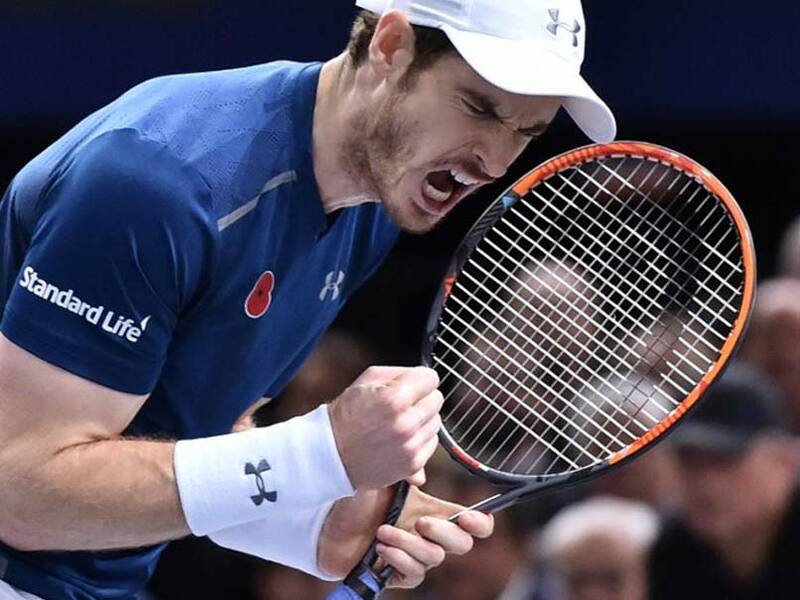 The eagerly-awaited semi-final was halted just after 11pm (2200GMT) under a curfew agreement with Djokovic leading Nadal 6-4, 3-6, 7-6 (11/9). 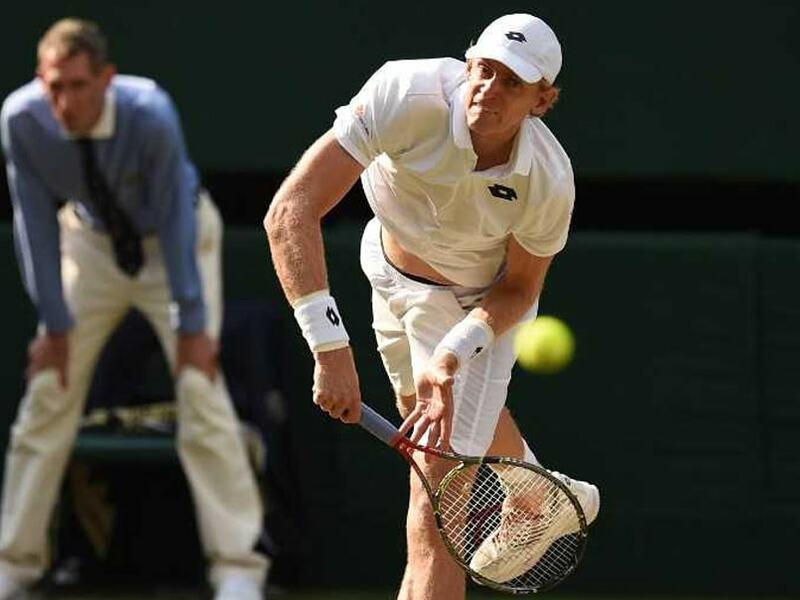 The epic battle between Kevin Anderson John Isner lasted for 6 hours and 35 minutes with final score reading 7-6, 6-7, 6-7, 6-4, 26-24 in Anderson's favor. 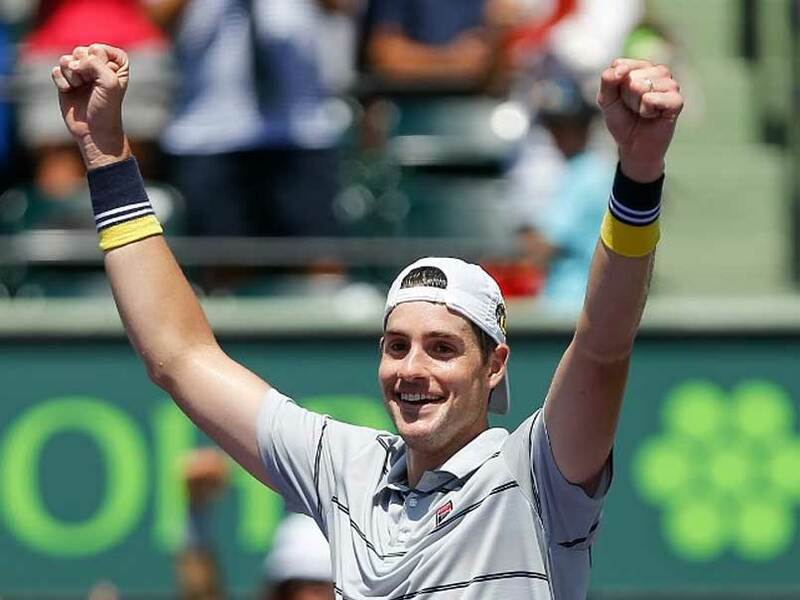 John Isner came back from a set down to beat Alexander Zverev in two hours and 29 minutes. 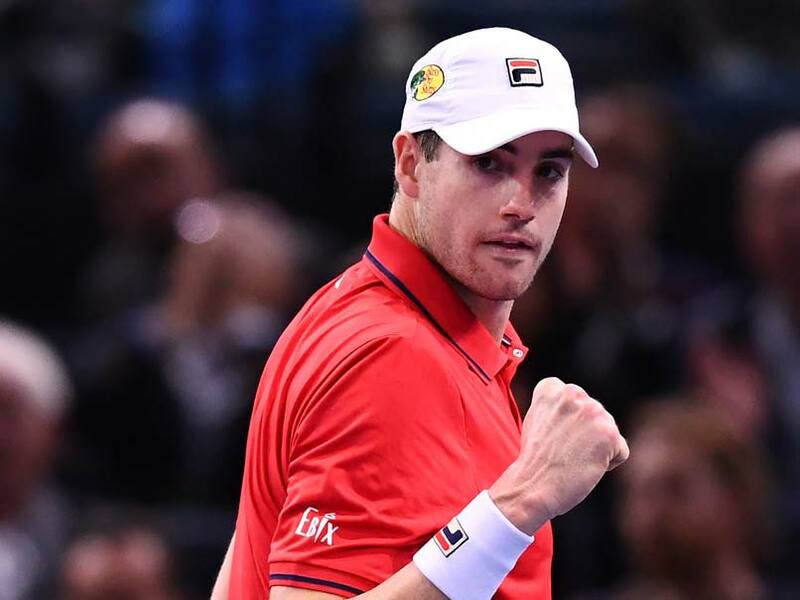 John Isner blasted down 13 aces and took just one hour and 23 minutes to floor Juan Martin del Potro and book his place in Sunday's final. 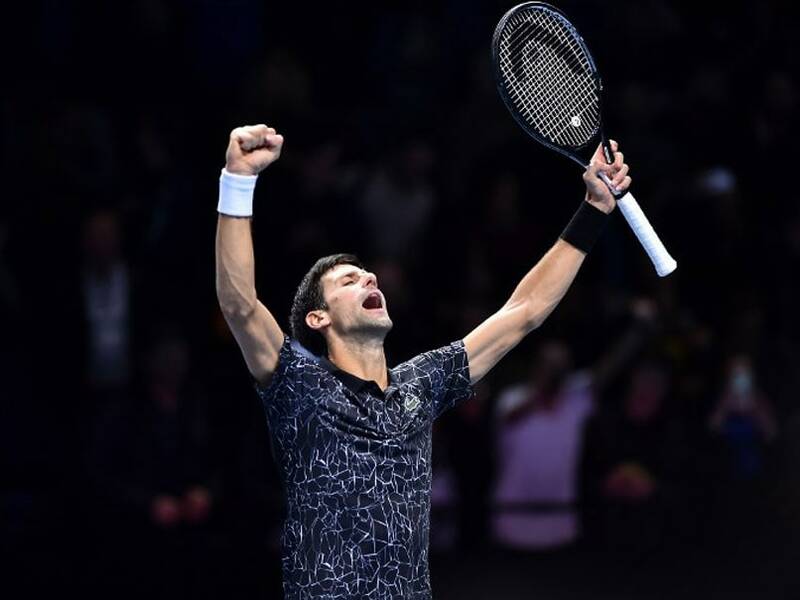 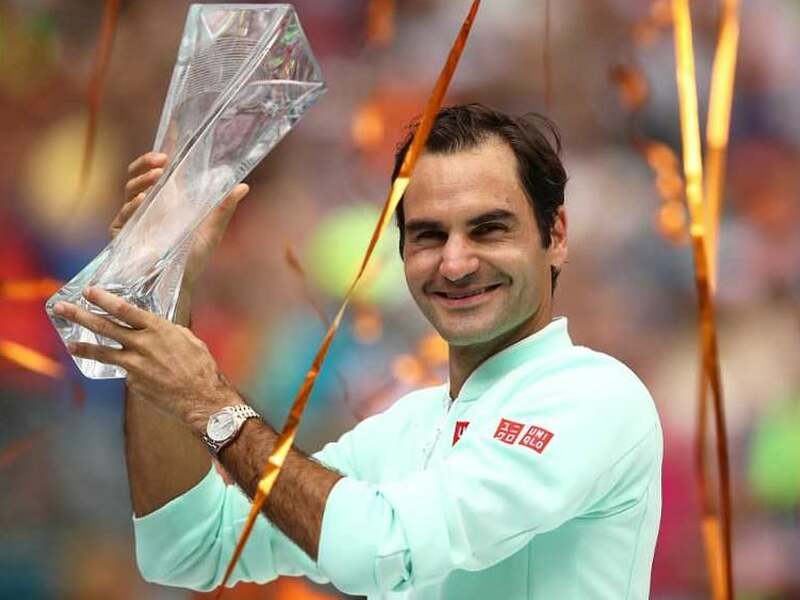 The 18-time Grand Slam champion and the billionaire Microsoft co-founder will pair up in a one-set exhibition match in Seattle on April 29 to support children's education in Africa. 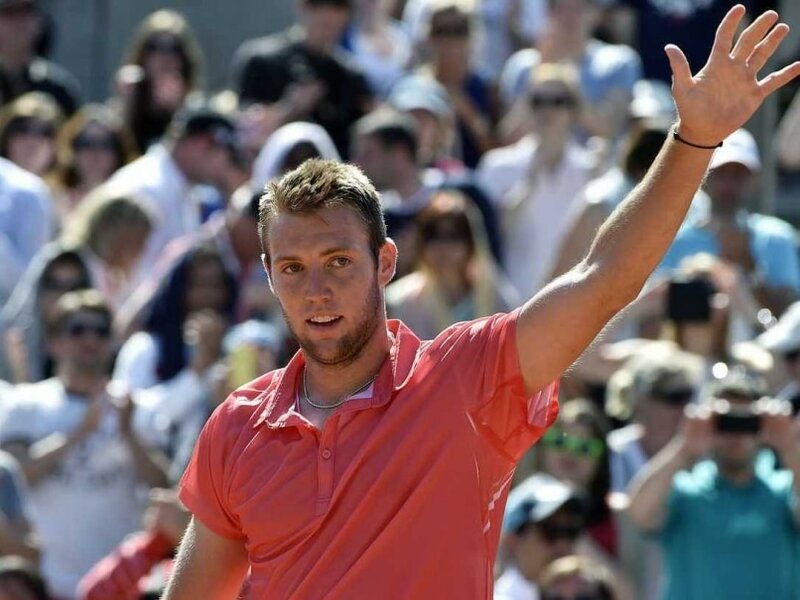 Jack Sock knocks out top-seed John Isner, to face Juan Monaco in final of ATP Houston open. 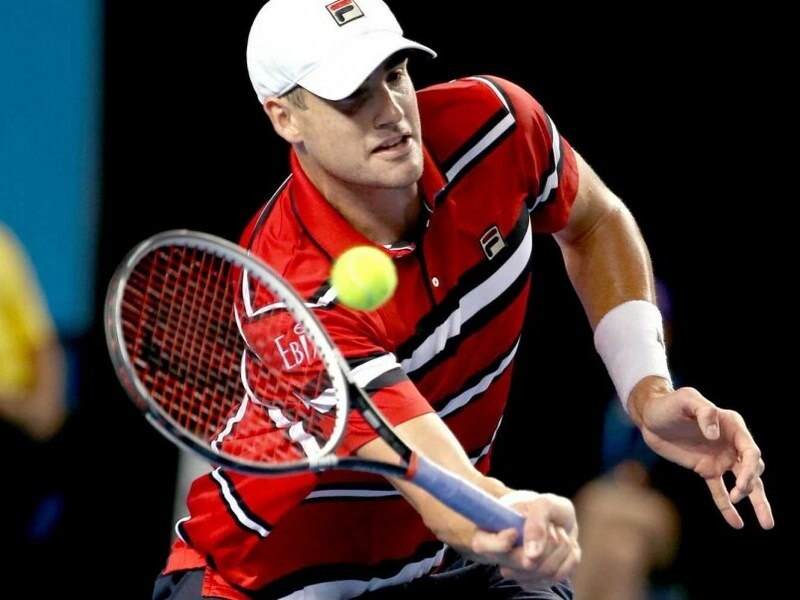 John Isner set up a quarter-final with compatriot Jack Sock after he entered the quarter-finals of the ATP Houston Open.